I'm pretty sure my girls would eat cereal all day if I let them. They can't get enough of the stuff! Confession Time: Call me strange but I actually cut off the large sides of the cereal boxes and keep them. I have a large stash of cereal box sides tucked away in my craft closet. 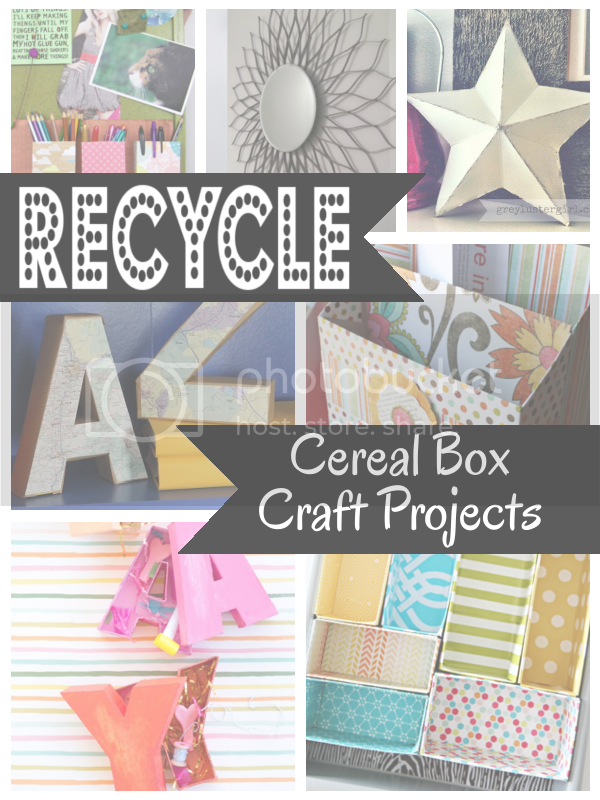 For those of you like me, who recycle your cereal boxes and for those of you who would like to but just don't know what to do with them, check out these amazing cereal box craft projects. 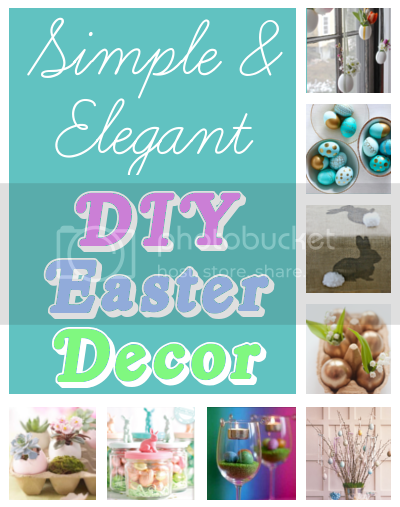 Looking for some simple & elegant Easter decorations? Well look no further. 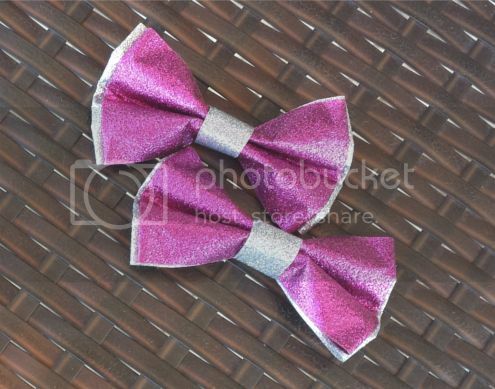 Here are a few amazing decorations that you can make yourself without breaking the bank. Congrats Jessica for winning the Duck Tape Giveaway! 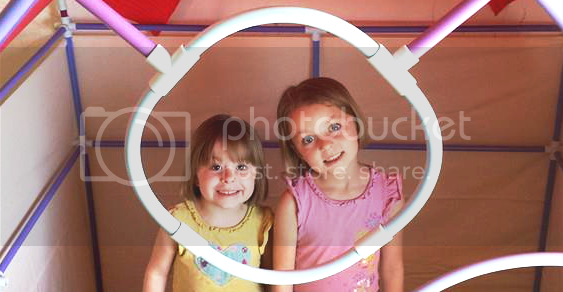 I was contacted by Fort Magic and asked if I’d like to review their fort building kit. My girls love to build forts. At least a few times a week I will walk into their room to find a blanket draped across their beds, so of course I accepted the offer. Some of you may remember this photo that I posted to Facebook a while back. Since then, the girls and I have made many more creations.